Hafizi Quran used by huffaz of south asia like in pakistan india and bangladesh and other arab countries is used for hifz, this app have zoom in feature and all the juz in single app download it and read it and memorize your quran. Quran application gives you easiest way to read Holy Quran.In this Application I have included per page Holy Quran that is Commonly used by huffaz (hafiz) for hifz e Quran. -Last visited surah & para. 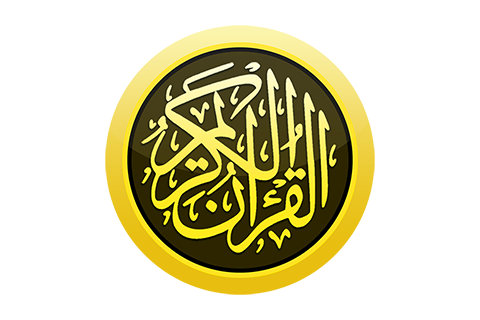 The application gives you easiest way to read & memorise the Holy Quran. A very useful app for Muslims all over the world. Arabic, Bangla, English, French, Spanish, Indonesian, Malay, Turkish, Urdu , Hindi Language is added.